Move from unknown to the ‘in demand’ authority in your industry and attract more clients and charge higher fees. In this Online Masterclass, I'll share the 3 key principles that I personally used to take my coaching business to six figures, and have used with dozens of my clients, to move from stuck & struggling to cashed up & confident. Authors, Speakers, Coaches & Consultants. 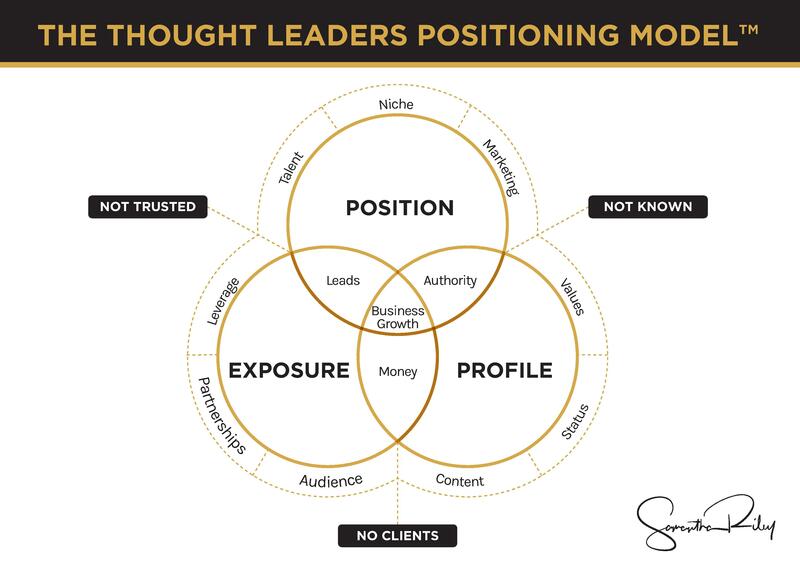 How to position yourself as an industry expert, even if you don't have a following. The secret to attracting your ideal clients - the ones who want exactly what you offer, and that you LOVE to work with. How to offer a product that is unique to you, and has you shining in your zone of genius. What you need to let go of, to move towards six figures - that's right, you don't need to do more, you need to do less!!! 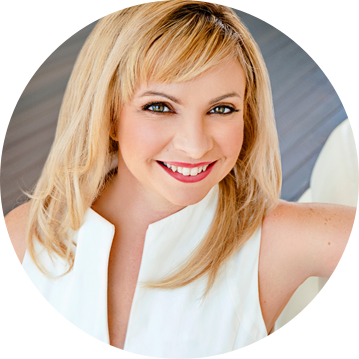 Hi, I'm Samantha Riley, International Business Growth Coach. With 25 years personal experience in building and growing businesses, including nearly 8 years experience in the coaching industry. I work with thought leaders, experts, coaches, consultants, authors and speakers to help them to double their income, double their freedom, and double their impact - all while creating a business and a life they love. 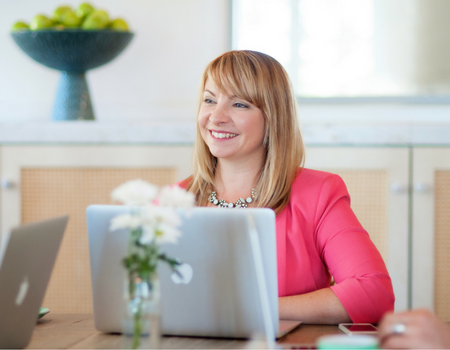 If you're ready to move from stuck & struggling to cashed up & confident in your coaching business, then I invite you to join me on this online masterclass, and let me show you how. Warning: Space is limited and these online trainings always fill up because they are significantly better than the information others charge you thousands for… even though they are free. 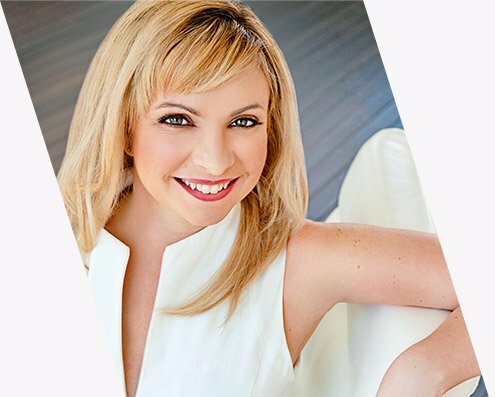 Samantha Riley is an international business growth coach, speaker and #1 best-selling author, with nearly 25 years personal experience in building and growing businesses. 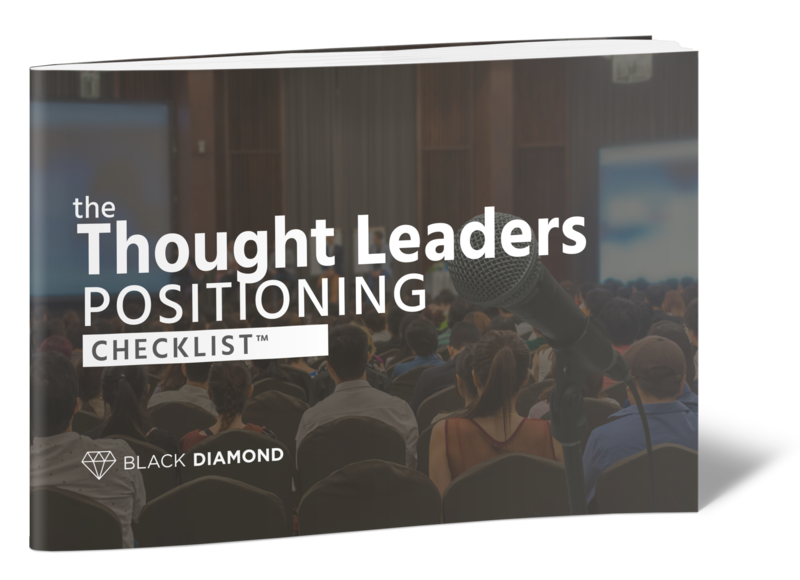 If you’re a thought leader who is ready for the world to see you in a bigger way so you can make more money, and create a life filled with freedom and purpose, then this community has been designed and created for you. 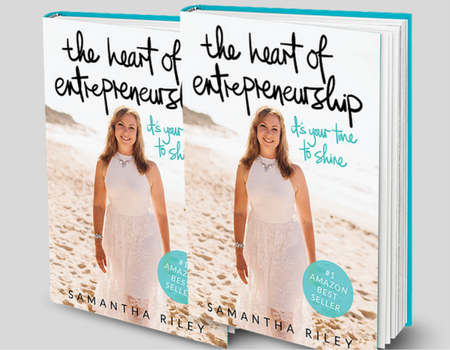 The Heart of Entrepreneurship, is based on Samantha Riley’s experiences and insights of life as a business owner and entrepreneur for over twenty years. Find out how to grow a successful, purpose-filled business. 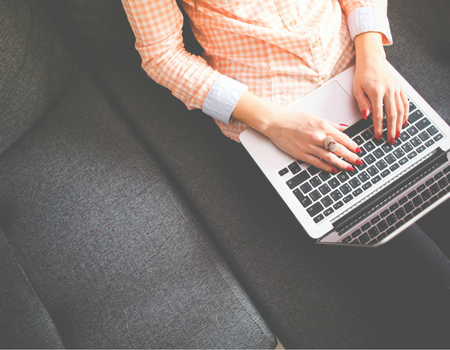 Join my free online training, “Boost Your Brand – From Unknown To In Demand Expert”, where you’ll learn the steps to position yourself as the authority in your niche, even if you don’t have a following. Amplify is a one-day implementation intensive held in various cities, for thought leaders, authors, speakers, coaches & consultants who want to amplify themselves to be positioned as the trusted authority in their industry. 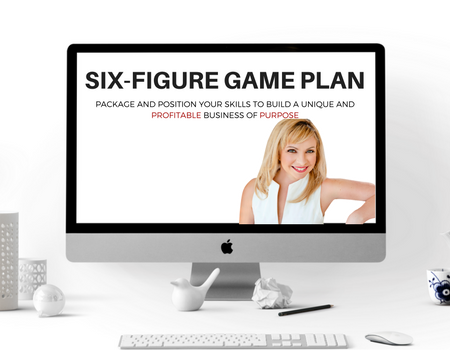 The Six-Figure Game Plan is a 12-week online program to get your business to 6 figures, fast. Design and implement your personal game plan and build a business authentic to you. 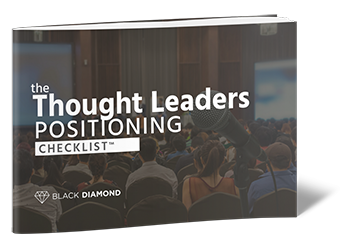 The Black Diamond community is for highly skilled thought leaders who are ready to propel their business to the next level, and create more profit, purpose and freedom. 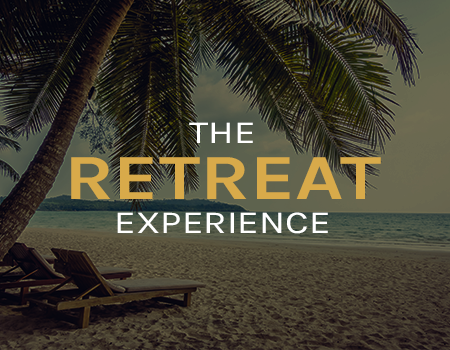 If you want to create unique, high-ticket experiences for your clients, The Retreat Experience is an immersive, high performance retreat with other coaches and business leaders. Limited spots. Click button to find out more. If you're a thought leader, author, speaker, coach or consultant who has gone out on your own, it was probably to make an impact. But sometimes it doesn't feel that way, you feel like the world's biggest secret, and you want to be standing out from the crowd. You may not​ understand how to position yourself as the expert you are, and you may feel alone. If this is you, then I invite you to join my network of high quality thought leaders, authors, speakers, coaches & consultants where we support each other to grow our exposure. 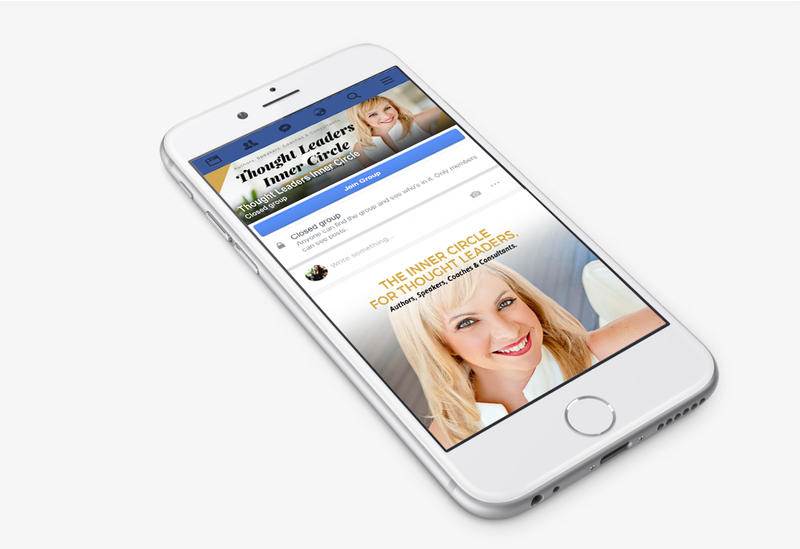 Join us in the Thought Leaders Inner Circle.